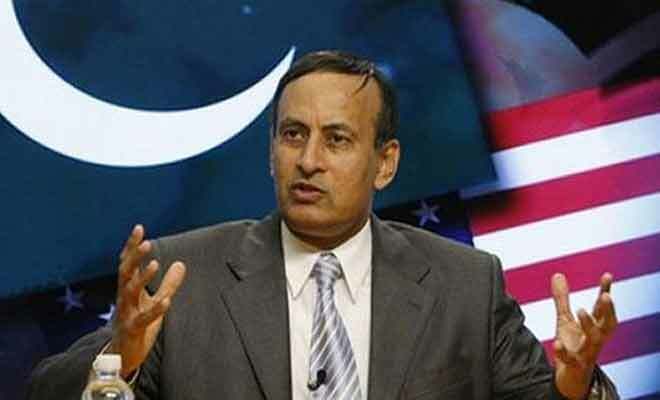 After reading Ambassador Hussain Haqqani piece in Washington Post it is hard for me to decide whether he was Pakistani Ambassador in USA or USA ambassador to deal with Pakistan. In his piece, he has accepted that through him a proposal was sent to PPP government to allow placement of a large number of CIA operatives in Pakistan. He also confesses that these agents worked outside the loop with Pakistani intelligence which means their activities were not duly monitored. In other words, there was deep penetration of US agents facilitate by the PPP government which was controlled by then co-Chairman and President Asif Ali Zardari. This suggests PPP government, to improve relations with the USA, compromised on national security. Mr. Haqqani also proudly takes credit that this ground network was valuable in operation against Osama Bin Laden. This piece of Mr. Haqqani will further undermine the credibility of politicians in the eyes of the people and whether national security can be entrusted to elected politicians. Mr. Zardari should now come forward and inform all of us whether his Ambassador was working for the interest of PPP or of the nation. Next articleRule of Law. We should apologise to Mir Jaffer for branding him traitor.